Catch Swing Fever and enjoy it three ways! Jacket without Variation, Jacket with Lapel Variation, Jacket with Lapel, Lower Front/Back Variation. 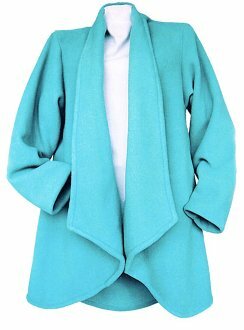 Jacket front length 34", jacket back 35" or 40". Onseam pocketed pants complete the outfit. Part of the joy is easy construction!